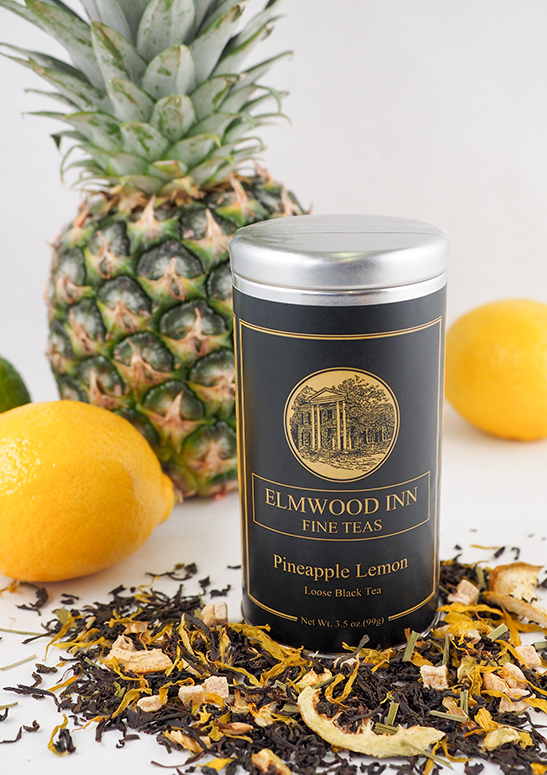 This is our new summertime blend that is filled with dried pineapple,lemon, lime and lemongrass. 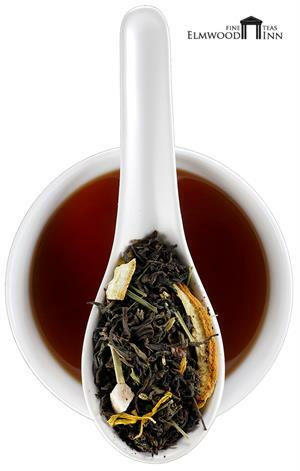 Drink it hot or over ice. 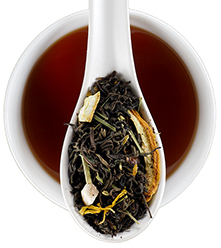 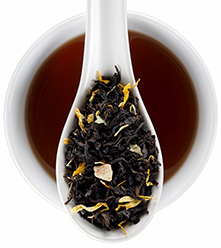 Every flavored tea should begin with a great base like this Sri Lankan black tea that yields a rich cup. 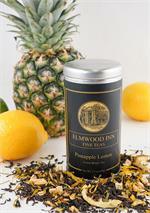 We've filled this blend with chunky dried pineapple, lime pieces, lemongrass, calendula and sunflower petals. It's as beautiful as it is delicious!